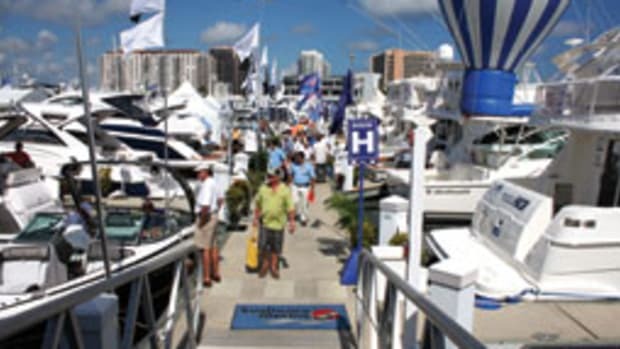 A free show app is also expected to be available for the National Marine Manufacturers Association’s 2012 Miami International Boat Show and Strictly Sail (www.miamiboatshow.com), which is scheduled for Feb. 16-21, says NMMA public relations manager Sarah Ryser. The NMMA’s first show app was available for the 2011 Miami show, she says. There are no apps in the works for other NMMA shows, Ryser says. “For now, we want to make sure we are optimizing the experience for … the Miami boat show, but the plan is to roll out apps for other shows, particularly the ones with a broad reach,” she says. That would include shows in New York, Chicago, Atlanta and Minneapolis, she says. 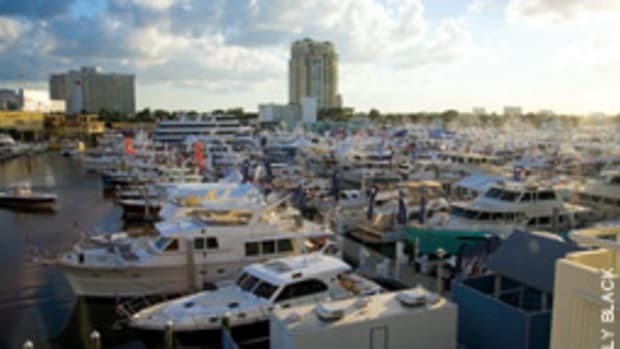 The Show Management app will provide multiple interactive functions, such as an exhibitor list, a list of boats, a list of products and maps of the show locations — the Bahia Mar, Hall Of Fame and Las Olas marinas; the Broward County Convention Center; Fort Lauderdale Hilton Marina; and the Sails Marina. 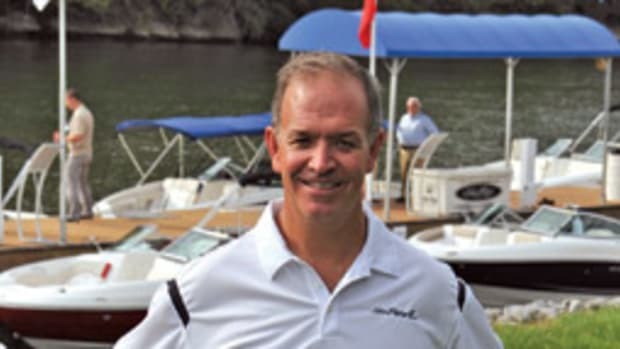 You can use MyBoatShow to access information about new boats and products and identify their display locations at the show, Show Management Web manager Paul Brown says. 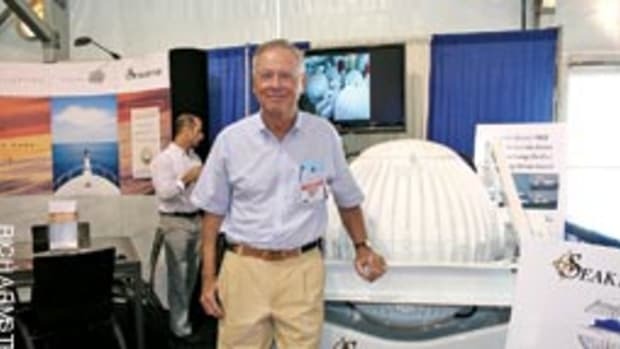 “For instance, you can search for all the inboard boats or search for all the boats at a specific show location, such as all the boats at the convention center,” Brown says. “You can search for an exhibitor, and when you find that exhibitor the app will take you to a map showing that exhibitor’s area.” Search a boat by size, type, sub-type, builder or location. 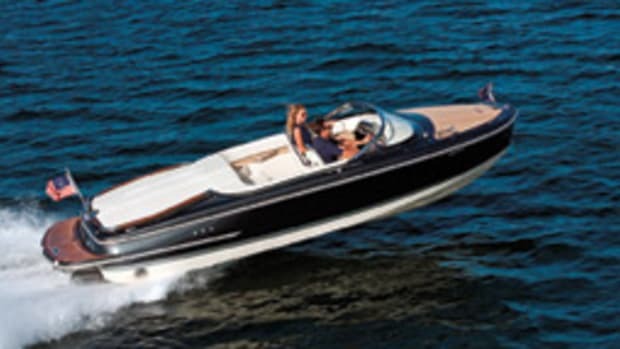 You can search new boats, brokerage boats or all boats. One of the key tools will be the ability to compile a favorites list of boats, events or products that you want to see, Sheer says. Tapping on the name of an exhibitor will give users its website and phone number. 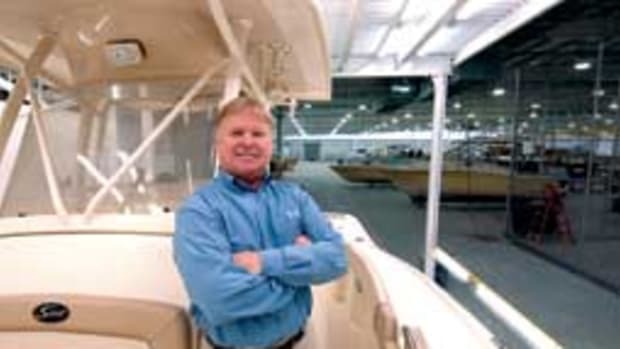 Selecting a boat also will deliver specs and identify the participating dealer, he says. The app also will deliver alerts giving show-goers daily updates with additional show information. 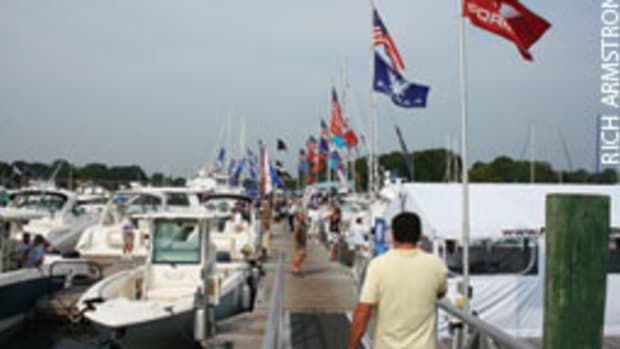 The NMMA app will provide a list of boats, exhibitors and booth numbers, an event schedule and maps, Ryser says. 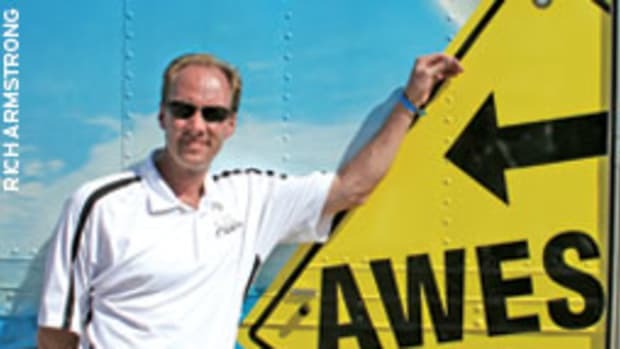 The FLIBS and Miami show apps will give tablet and smart-phone users transportation information as well. For instance, the FLIBS app will show bus and water transportation routes on the illustrations of the show and the Fort Lauderdale area.